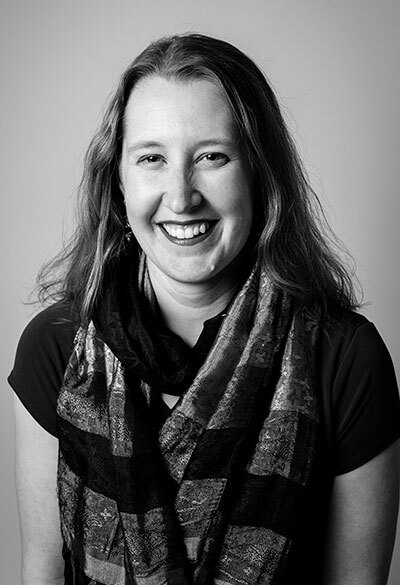 I am a UX Researcher and Designer with 18 years of experience as a photography business owner. Creativity and connection with people have been constants throughout my life. Challenging myself is part of the fun of research & design of a project. My research is driven by an intense curiosity of humans. Why do we think and act the way we do? What affects these thoughts and actions? How are we being influenced and biased? I’m always excited to discover results of research, especially when it goes against something I was sure about. My design process is regularly flipping between taking a step back to look at the overall picture and coming in close to delve into minute details. That can look like designing and creating all the icons, stepping back to see how they all fit the theme of the project, and then going back in and double-checking the exact sizing and consistency of each one. I’m a fan of getting the first iteration created as quickly as possible to start somewhere, even if that first version is completely scrapped. 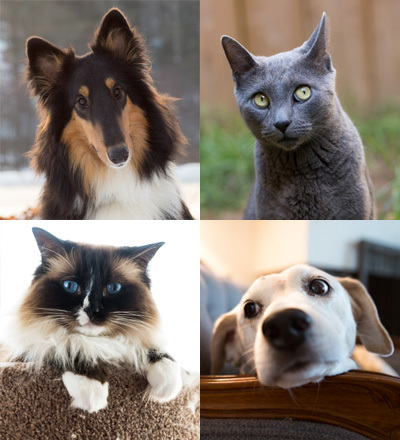 I grew up in a household where the four-legged creatures greatly outnumbered the two-legged, and learned early on to enjoy the chaos that furry friends brought. Once I moved to a home with lots of feral cats coming through the backyard, I dove into cat-care education. I’m now TNR (trap-neuter-return) certified, and have become the go-to person for many friends on any outdoor cat & kitten questions. Photographing furry creatures is one of my favorite things – I’ve volunteered for various local animal welfare groups doing pet portraits, and my personal Instagram feed is about 90% cats. Growing up, I lived with cats, dogs, chickens, horses, and goats. I now live with 5 adorable kitties (three of whom came from my backyard as kittens) – Benny, Cookie, Darby, Xanthippe, and Isabella – and one human. Years ago I went through the common quandary of young adults: how do I make friends now that I’m out of college and in a new city? My answer: swing dancing! I found that I loved partner dancing – it was a new form of communication for me, was very playful, and it came in handy at weddings. 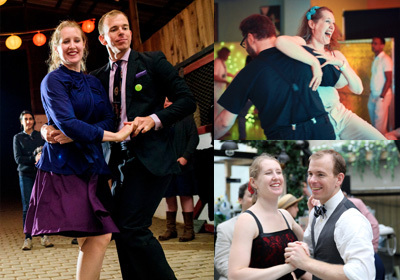 Since then I've danced across the country (and even a bit overseas), enjoying Lindy Hop, Blues, Balboa, and Fusion. Looking for Emily DeWan Photography? Click here.